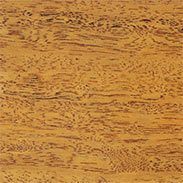 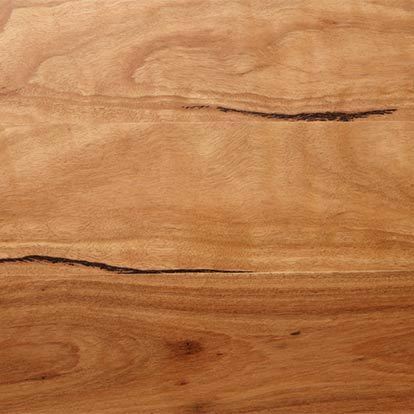 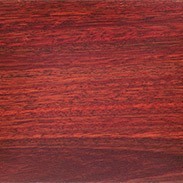 Beautiful Australian sustainable hardwoods, ethically sourced and re-birthed from a bygone era. 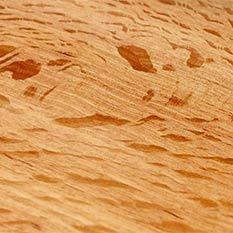 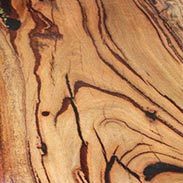 Years of hard work to salvage and recycle this precious resource has led to a collection of timber that's breathtakingly beautiful and rich with history. 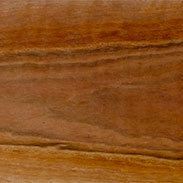 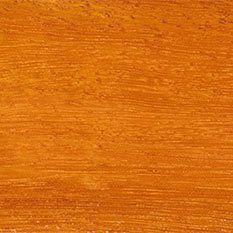 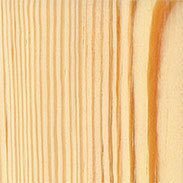 Australian sustainable hardwoods are readily available at our Fremantle Warehouse in Perth, in all shapes, sizes and forms - from Hardwood Slabs, Posts, Beams, Bush Poles, Gluts, Wharf Timber, Railway Sleepers, Stair Treads, Recycled Flooring to Re-milled Decking and more!